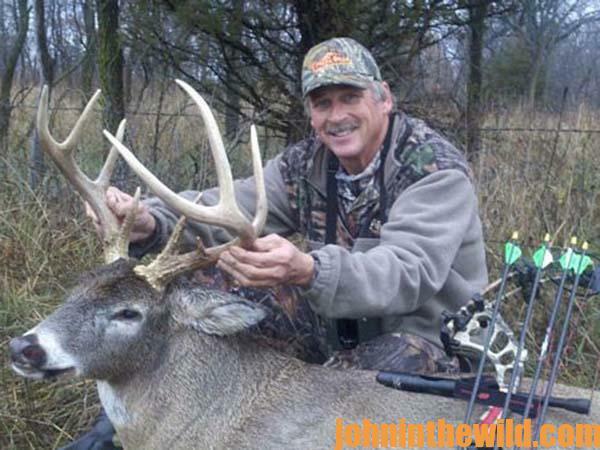 John’s Note: Hank Parker, former Bassmasters Classic Champion, and his two sons, Hank Jr. and Billy, produce the TV shows, “Hank Parker 3D” and “Hank Parker’s Outdoor Magazine” on the Pursuit Channel and “Hank Parker’s Flesh and Blood” on the Outdoor Channel. 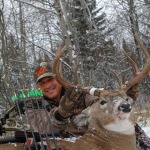 They use deer lure to get more bucks within bow range. 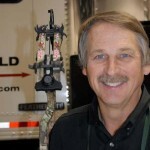 When we asked Hank, “What are some of the trends you’ve seen in the deer lure business in the last few years?” we were surprised by what we learned. 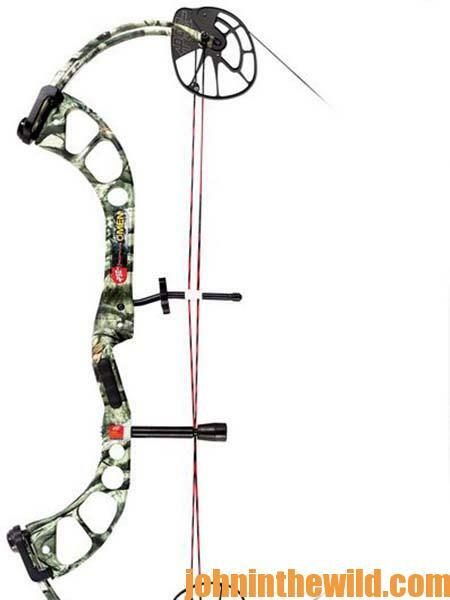 Deer lure can be an effective tool to allow bowhunters to put bucks in front of their bows. But if deer lure is used incorrectly, it rarely if ever works. Hank is the president of C’Mere Deer (www.cmeredeer.com). 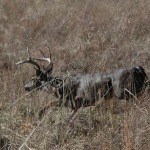 If you’ve wondered about how to use deer lure effectively, stay with us this week, and Hank will tell us how. I went to a hearing on baiting in South Carolina, which is legal in one part of the state but not in the other section of the state. I didn’t realize that a person had to register to be able to speak at this hearing. State senators, House of Representative officials, people from the Wildlife Section, as well as the general public were at the hearing. More than 100 hunters and 10 speakers were in attendance. All the speakers were opposed to baiting. When the hearing was over, a declaration was made. You could bait deer in the coastal section of the state but not in the Piedmont area. After the hearing was over, I met with two senators and one member of the Wildlife Section. I explained that most of the hunters there and most of the people who testified owned large portions of property or had leased properties. They were against baiting, because they were afraid, if one of their neighbors might only have 10 acres to put out deer lure, one of the bucks off their property would go over to that neighbor’s land and be harvested. These landowners considered all the deer on their lands their deer. However, the deer aren’t owned by the landowner. The state owns the deer. We the people own the deer. We the people are the state. We the people are the United States. These large landowners and people who lease large properties feel like all the deer that utilize their lands belong to them. That isn’t true. Another very-important issue in the baiting debate is: what would happen if the legislature said, “We’re going to stop hunters from baiting and hunting over food plots, because food plots attract deer just like bait does.” Food plots provide nutrition for deer just like bait does. 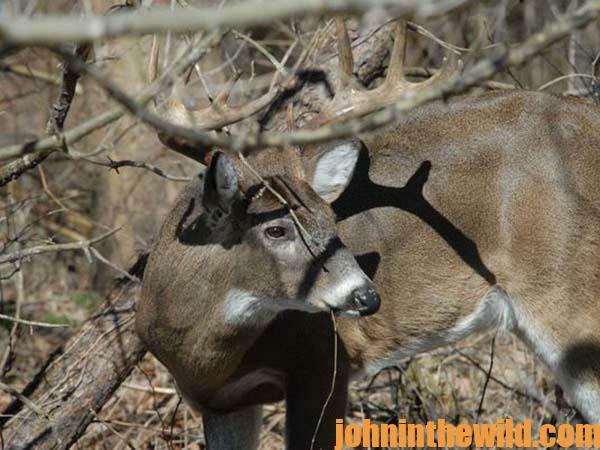 The people who control the food control the deer, whether its food plots or bait. If a fellow only has 10 acres, and his neighbor has a 40- or a 50-acre food plot, the guy with the 10 acres probably won’t have a chance to kill a deer. If he and his son don’t see a deer when they go hunting, they’ll probably quit hunting. So, when we disallow baiting, we’re discouraging young hunters and small landowners from hunting. Most people work at least 40 hours per week. They don’t have the money to lease 500 to 1,000 acres of land and only may have 10 or 20 acres to hunt. 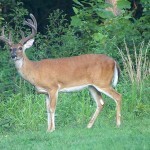 If the fellow who only has 10 or 20 acres to hunt can bait, then he has a good chance to see and take a deer –just like the large landowners who can afford to plant 20 or 50 acres of green fields. Hunters who use deer lure and bait have legitimate opportunities to take deer just like the people do who plant big food plots. You’re penalizing the person who only has a small parcel of land to hunt by not allowing him to bait. Yet you let the large landowners plant green fields for deer, which is also baiting. The two senators and the Wildlife Section official looked at me and said, “I wish you had registered to give testimony at this public hearing. If we’d heard what you said, I feel certain that the outcome of this meeting would have been different.” The South Carolina legislature now has overruled the non-baiting regulation in the Piedmont area. Today you can bait there too. 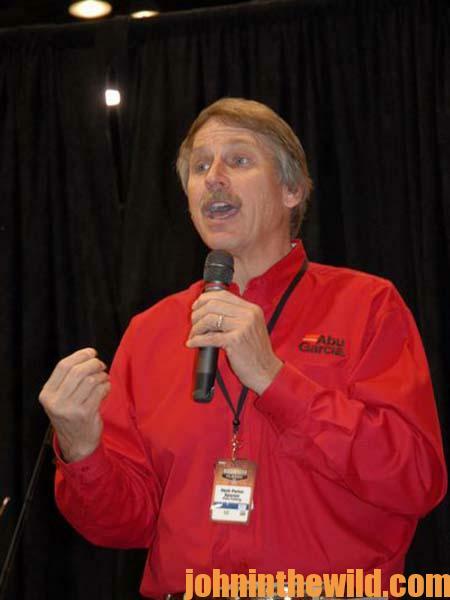 To learn more about deer hunting, you can get John E. Phillips’ Kindle eBooks, “How to Hunt Deer Up Close: With Bows, Rifles, Muzzleloaders and Crossbows,” “PhD Whitetails: How to Hunt and Take the Smartest Deer on Any Property,” “How to Take Monster Bucks,” and “How to Hunt Deer Like a Pro,” or to prepare venison, get “Deer & Fixings.” Click here to get these books.